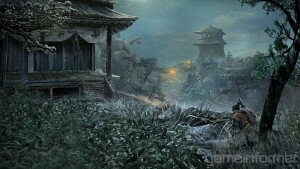 Sekiro isn’t exactly an RPG, but you will be able to tailor The Wolf to your liking. 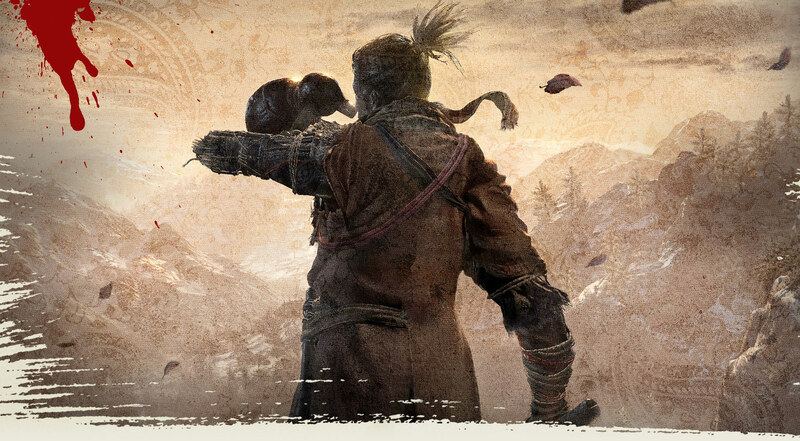 Co-op won’t be a part of the experience this time around, but that has its upsides. 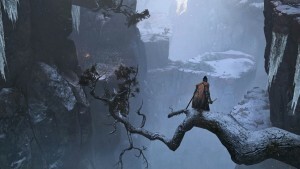 From also says Sekiro's world is among its most open-ended. 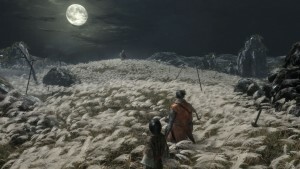 Watch us walk you through an exciting, new environment in From Software and Miyazaki's next game. 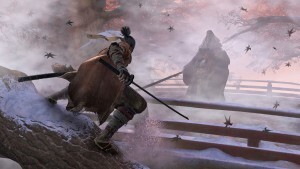 We dive deep on the Lady Butterfly fight and talk to From about to learn how Sekiro's bosses take advantage of its new combat options. 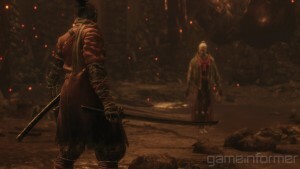 Watch new gameplay of From Software latest game as its lead designer explains how Sekiro is different from Dark Souls and Bloodborne. 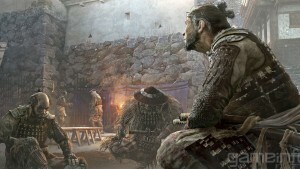 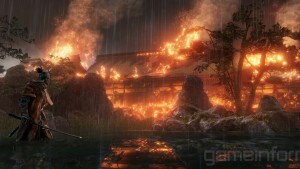 From is telling a more personal story in Sekiro, and is making some tweaks to their storytelling to match. 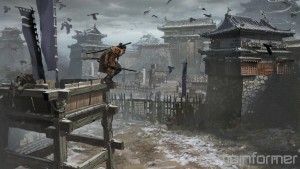 For both Souls veterans and newcomers, From has a few tips on how to die less often in Sekiro. 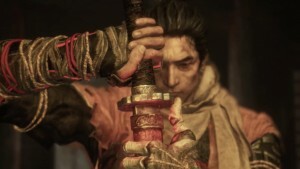 In this exclusive video interview, From Software's lead developers talk about the refreshing challenge of creating Sekiro's new world. 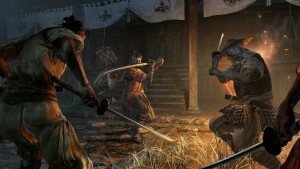 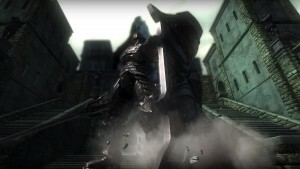 From Software's composer Yuka Kitamura discusses how the themes and instruments for Sekiro compare to her soundtracks for Bloodborne and Dark Sous. 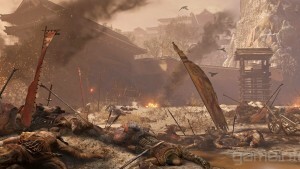 The company’s president isn’t opposed to it, but stars would have to align for it to happen. 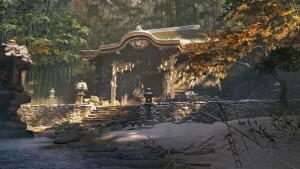 The creator’s grateful for all the fans who love his work, but isn’t exactly interested in giving them life advice. 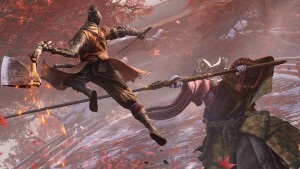 Watch our exclusive interview with Sekiro's lead game designer on why he hopes From Software fans won't be annoyed by more tutorials. 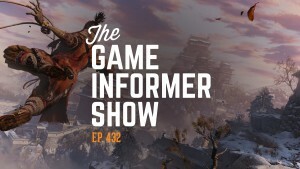 The man himself joined us for an hour-long chat about Sekiro and a few other things.